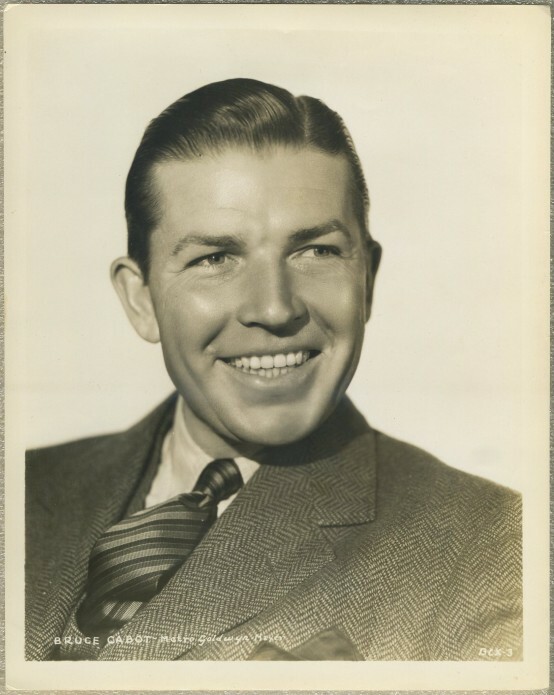 Bruce Cabot circa 1936 MGM promotional still photo (Click to enlarge this one if you like). Comes with a caption on back, which is shown below. 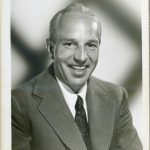 Acquired with a group of mid-1930s MGM portraits, taken around the time Cabot did Robin Hood of El Dorado and Fury (1936) at MGM.